Here at Hog Roast Malton we simply cannot think of a better way to begin the new year than by taking up a new hobby and hiring one of our hog roast machines! Whether you are a complete cooking novice or a hog roast enthusiast we have something for everyone and thanks to our fantastic machines anyone is able to cook up a Hog Roast Malton feast. Before hiring or purchasing one of our machines we always endeavour to invite our clients to visit our factory situated in the north west of England. From here we manufacture, design and repair all of our machines and have a showroom that displays all of the different models and attachment options. 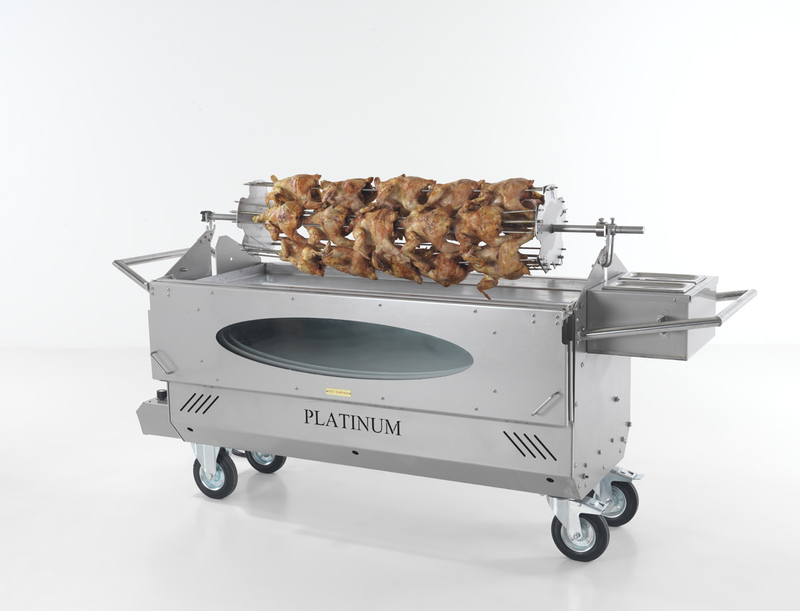 As part of the package, we will also give you a course on the art of hog roasting to ensure you can get the most out of your time hiring our machines and that you are able to enjoy it fully. Thanks to the clever design of our machines they really do all the hard work for you! Time and time again clients are surprised to learn that a perfect hog roast requires minimal effort, it’s just a case of scoring your meat of choice before roasting and then making sure to check on it every couple of hours. It is no trouble either when it comes to carving as our Hog Roast Malton machines allow you to roast the meat for several hours so that when it comes time to serve, the meat simply falls off the bone and all that is needed is to slice a couple of bread rolls and you’ve got yourself a fantastic hog roast meal! Our team always makes sure we provide you with everything you could possibly need for a successful hog roast and can even assist in sourcing the meat if needed. 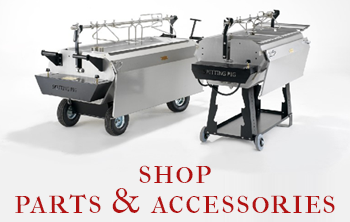 Get in touch today and start your hog roasting journey!